A new study has found that constant exposure to blue light emitted by phones, laptops and other digital devices can damage a person’s vision, causing it to blur or, worse, be irreversibly impaired. Constant and prolonged blue light exposure produces poisonous chemicals affecting the light-sensitive cells in the eyes, according to research conducted by The University of Toledo. This can lead to the incurable condition called macular degeneration, which occurs when the macula, the center part of the retina, deteriorates. Blue light is a short wavelength light that contains high amounts of energy. According to The Guardian, Kasun Ratnayake, a PhD student and one of the researchers, explained that when one shines blue light on the retinal, which is the main molecule involved in vision, it kills the light-sensitive cells, otherwise known as photoreceptor cells. “Photoreceptor cells do not regenerate in the eye. When they’re dead, they’re dead for good,” he said. In order to prevent this condition from occurring, Karunarathne suggests wearing sunglasses as they can filter out the blue light being emitted by common digital devices. 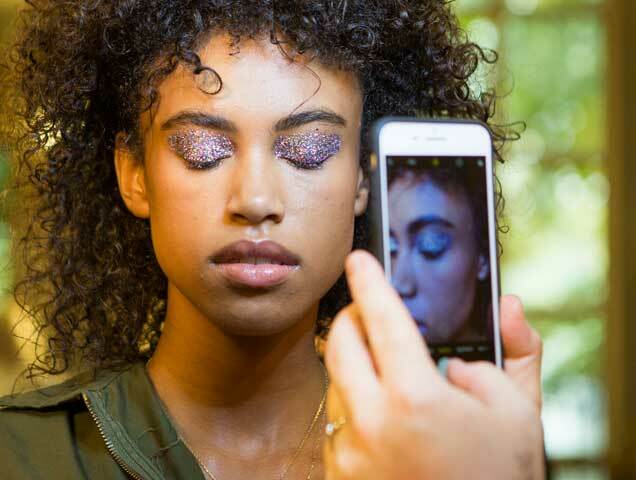 Moreover, visiting assistant professor and researcher Dr. John Payton suggests making use of the blue-light filters that phone companies are adding to the screen. “By learning more about the mechanisms of blindness […] we hope to find a way to protect the vision of children growing up in a high-tech world,” Karunarathne said.